A WOMAN SHOULD BE MODEST? 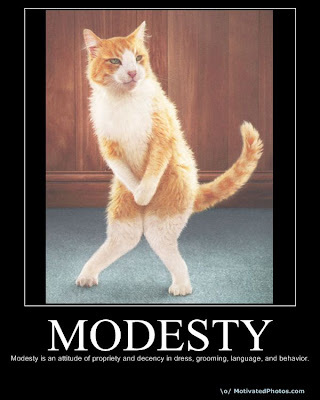 I was reading this book ‘Best of a Lady’ and this article caught me, What Modesty Means? When I was going through the lines, I felt it so constraining for women, you can read it through if you agree or maybe I’m just shaded by some feminist thought that made me react towards arguing against these lines. 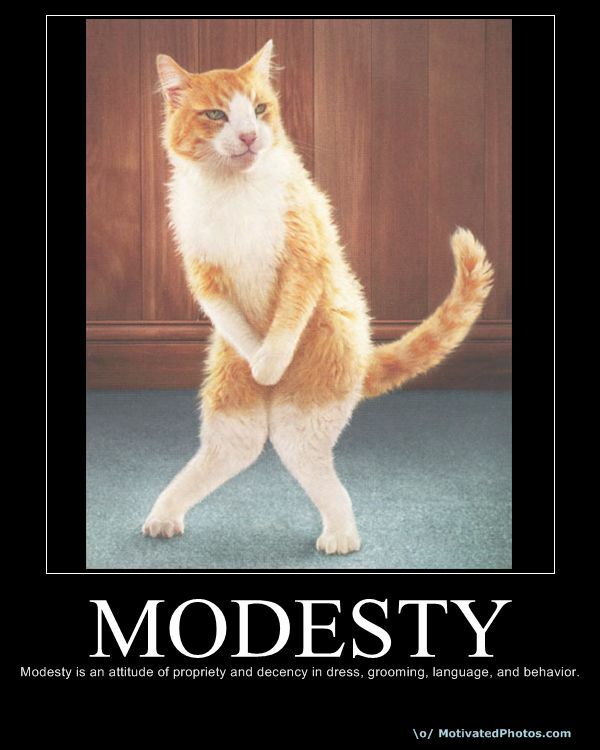 Modesty does not mean that a girl should blush for nothing or that she should always keep her eyes lowered…..
Modesty must show itself in dress: Today, fashion generally tends towards immodest extremes. Modesty must show up in composure: Between grace and shamelessness, there is an abyss constituting a danger for young and inexperienced persons. Modesty shows itself in a girl’s bearing: Between graceful poise and wild manners, there lies an abyss of difference that can constitute a danger for youthful and inexperienced girls. Modesty must show itself in conversation: The girl who takes pleasure in repeating filthy jokes, who makes use of indecent language, whose conversation revolves around indelicate subjects is simply repulsive. Well, Vernz, modesty-aside, women should not regard what others think of her and her actions. What matters is what she thinks of herself and what she values most which include her regard for other people.